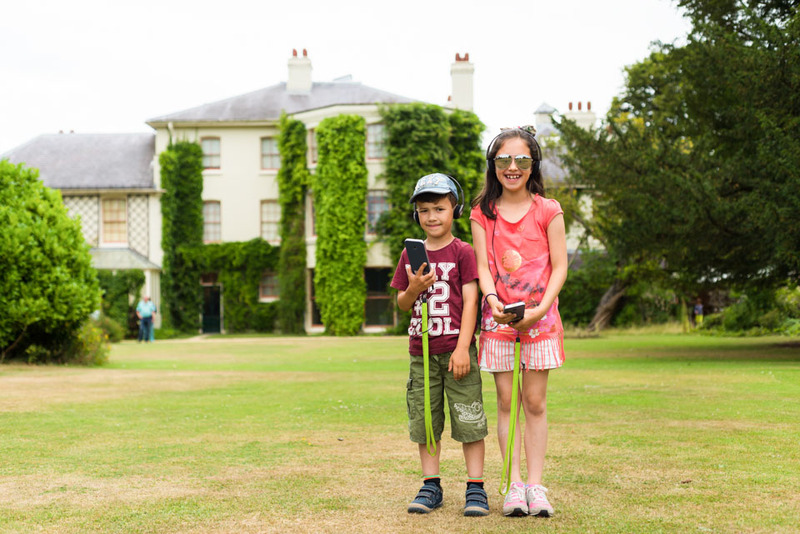 As both a family photographer and a mum of two children, I’ve visited many, many places of interest in the Kent, Sussex and London area that have made wonderful memories! 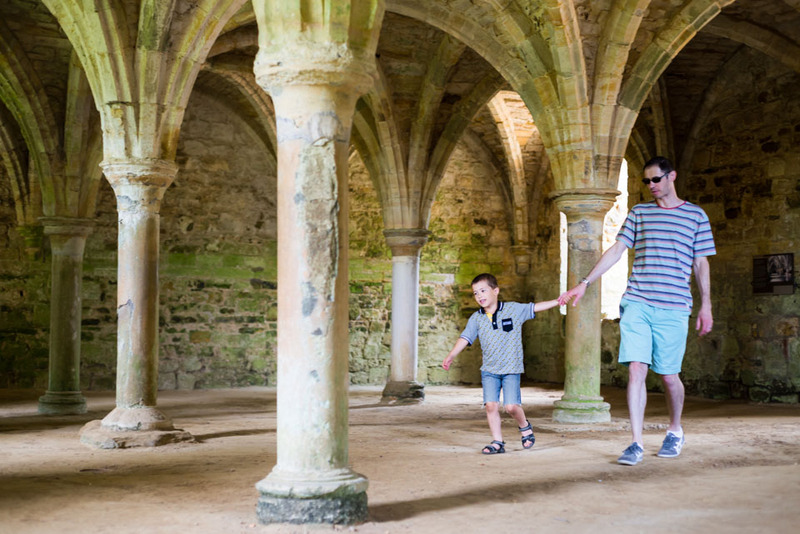 I’ve put together a comprehensive list of family days out (some more expensive, some requiring few pennies to be spent) – my tip is to print this out and keep it in a Family Days Out folder – if you get some plastic wallets you can add leaflets of further places to visit to add to your folder and see how many fun days out you can tick off this list these summer holidays. I’ve tried to compile a list of both the obvious spots to visit, and more unusual places, with both the cheap and more pricey options for things to do! Some places will be a whole day out, others may just help fill an afternoon in the summer holidays. The options in pink are those places that are owned by National Trust, so if you have National Trust membership, entry will be free. Similarly, if you are English Heritage membership, you’ll gain free access to those on the list in red. 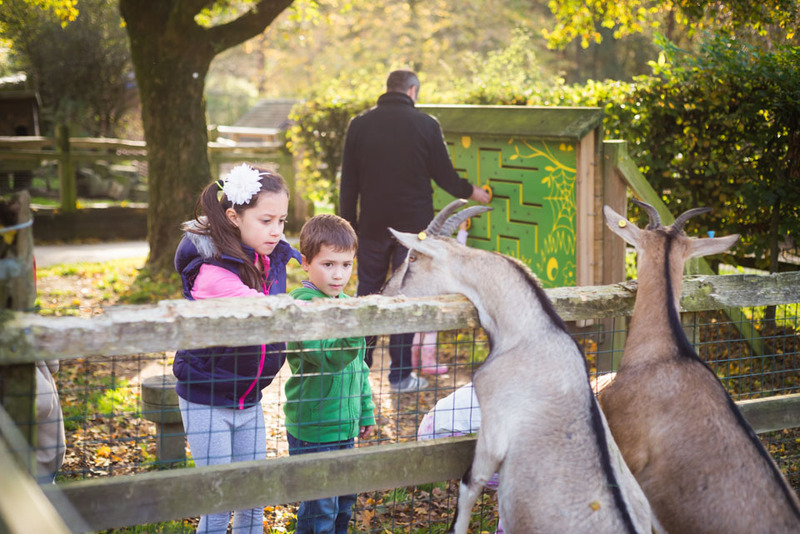 Most of the places, are within West Kent and just a short drive away, but I’ve also included places that may require a whole day out and a longer car journey. 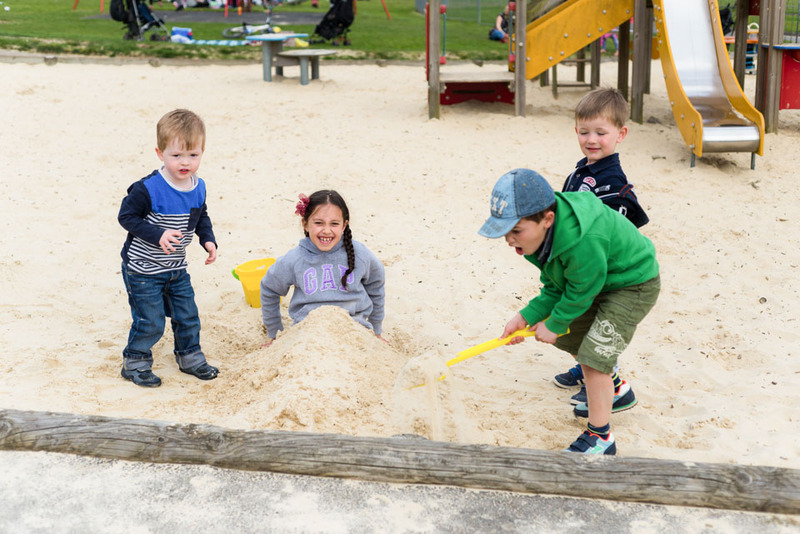 Pennington Park, Southborough – a favourite of ours when my children were younger, it’s small and enclosed so you can’t loose them easily, but the play equipment is exciting enough to keep them occupied for hours. Don’t forget to take buckets and spades as the park is set in sand. 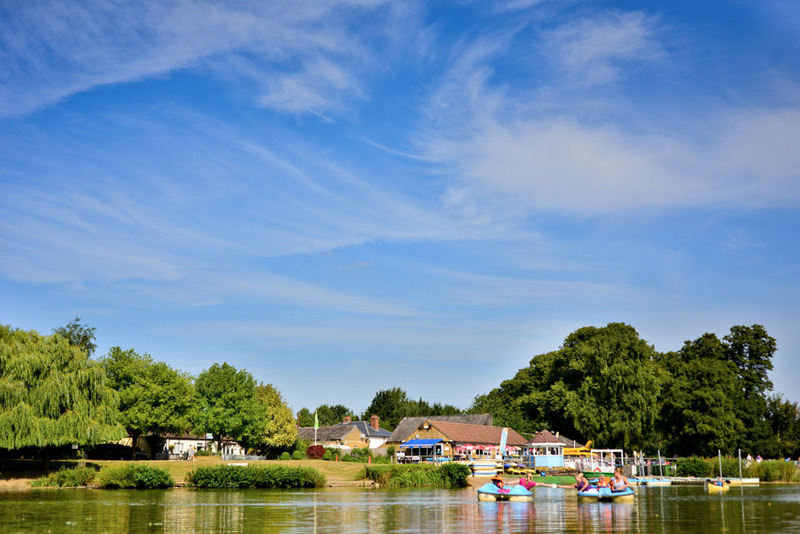 Tilgate Park, near Crawley – our family LOVE this park, it’s huge, beautiful, and you can spend all day there – a walk round the lake, a nature centre, walled garden, great play area and a Go-Ape mean the whole family will enjoy the day out. 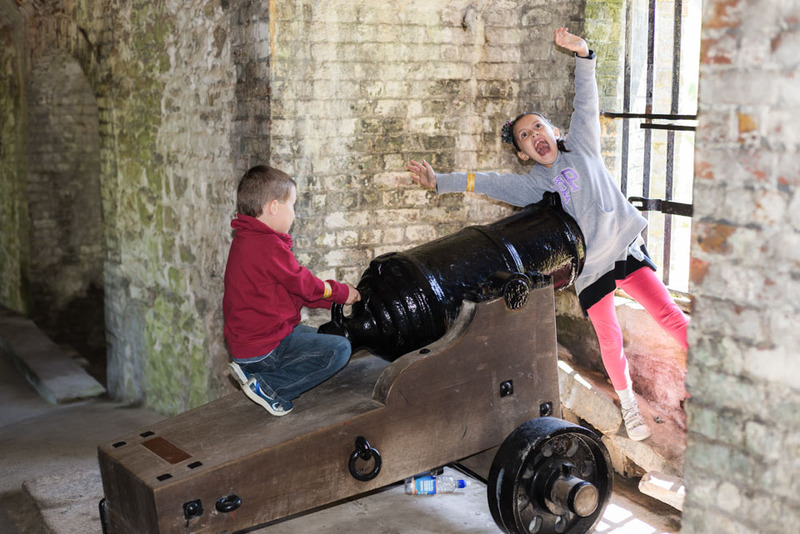 Dover Castle, Kent – explore the tunnels and shoot your sibling! 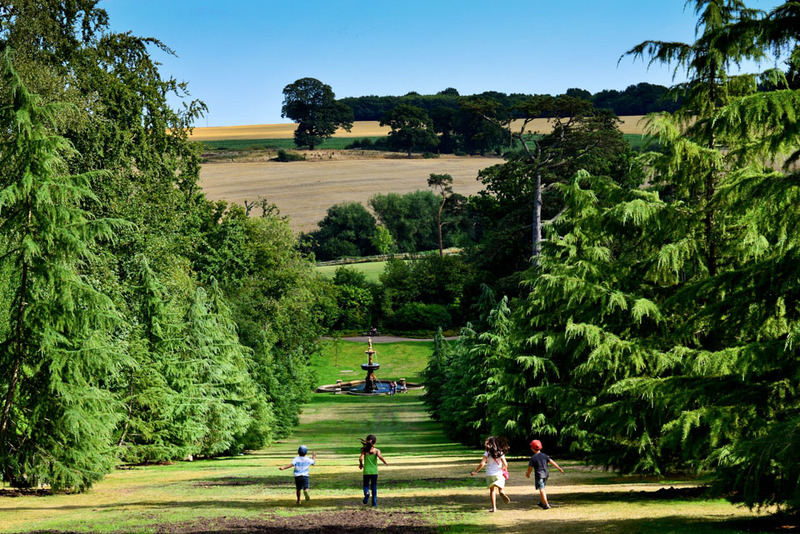 The Orbservatory Science Centre, Hertsmonceux, East Sussex – such an exciting, hands-on science centre, with lots to do both inside and out in the grounds. We also really enjoyed the telescope talk in one of the observatory domes. Chislehurst Caves, Chislehurst, near Bromley – my children absolutely loved this little find when we visited last year! Only needs a morning or an afternoon, but well worth a visit! 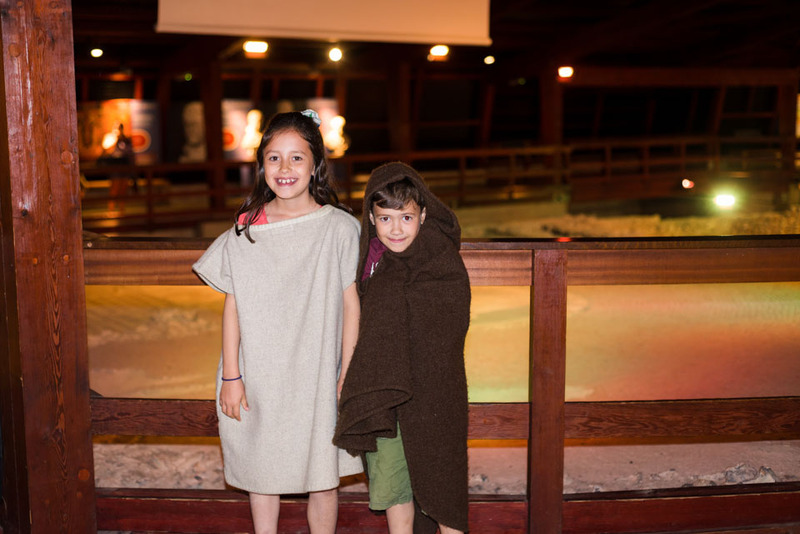 Lullingstone Roman Villa, near Shoreham, Kent – great for when your children are studying Romans at school! White Oak Leisure Centre, Swanley – with 3 different flumes, this swimming pool is a bit more exciting than ones that may be closer to home. 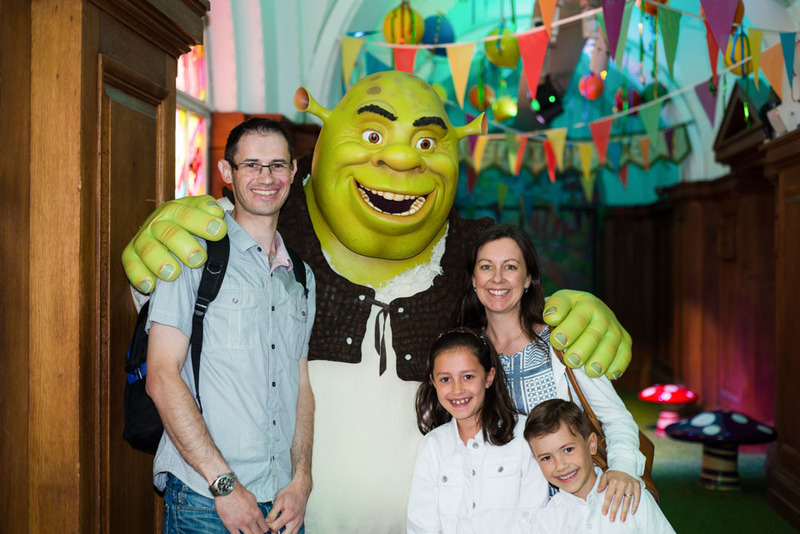 A trip up to London is considered a “treat” day out for our family as it usually ends up being expensive when you also factor in trains and restaurants, but there are some great spots that cost little or are even free to help keep the cost down. And don’t forget to look out for the 2 for 1 deals on this website: www.daysoutguide.co.uk/2for1-london I’ve just chosen a few ideas here, but London obviously holds untold options for fun things to do! So there you have it! My HUGE list of things to do this summer holidays. It’s taken many hours to compile so it would be great if you could share the page with friends. And if there’s something you feel I’ve missed, let me know so I can add it. 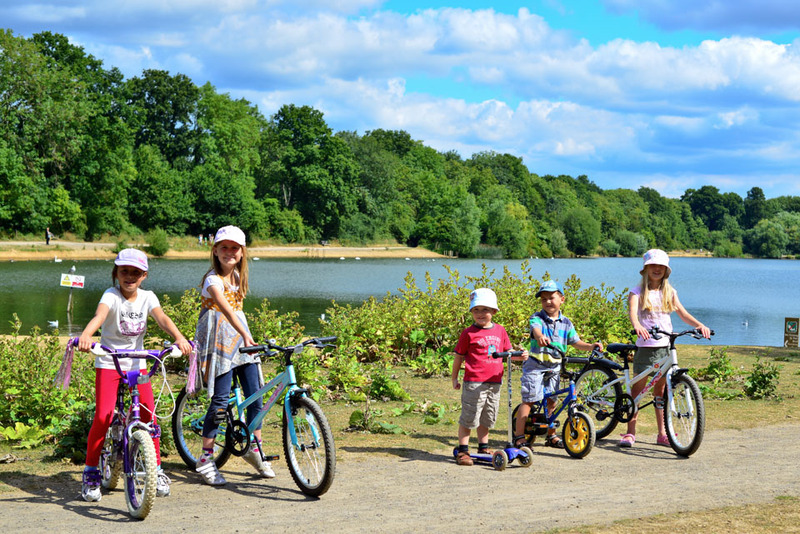 Hope you have fun this summer with your children…..feel free to share any great days out you have from using this list! PS. 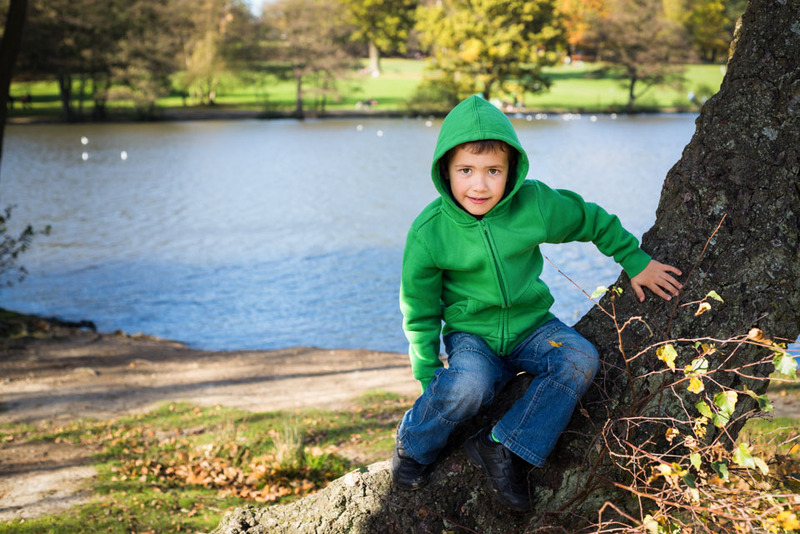 Don’t forget to take plenty of photos on your days out to help your children make memories that will last! 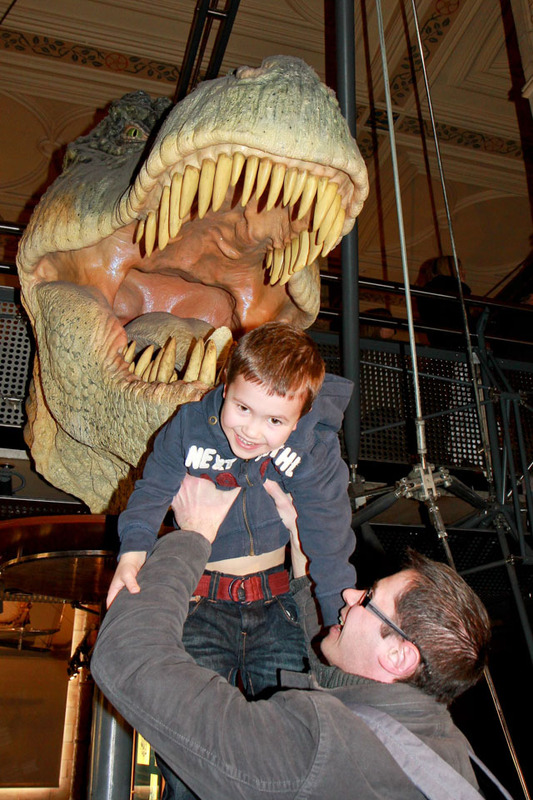 Natural History Museum – dinosaur fans will love this place! 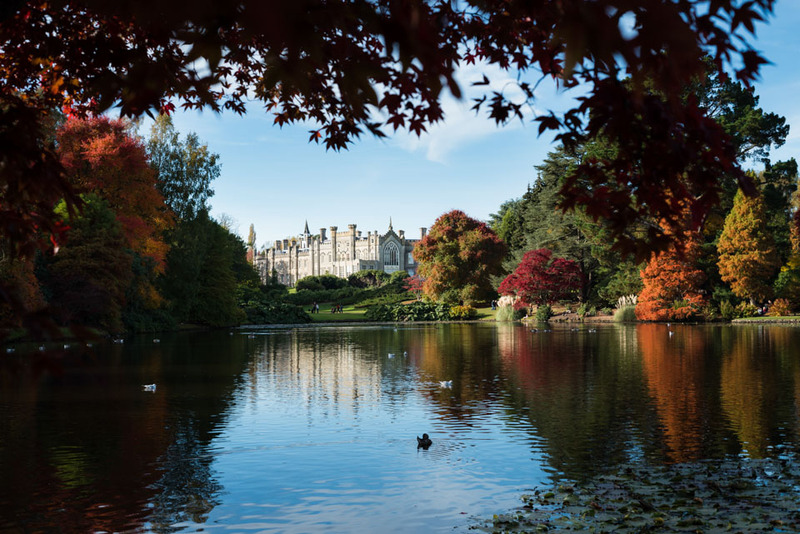 Sheffield Park and gardens – stunning! Pennington Park, Southborough – take your buckets and spades!